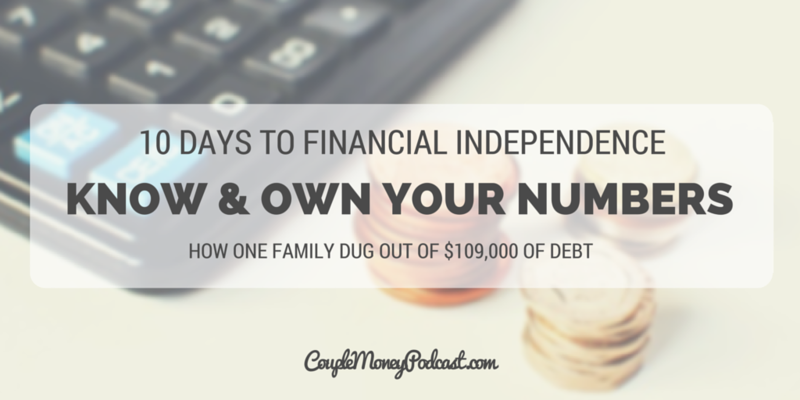 Want to be financially independent, but have a ton of debt? 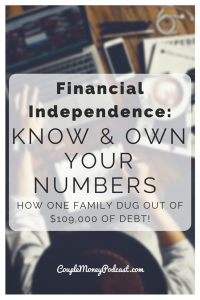 Learn how Brian from Debt Discipline and his family worked to dump over $109,000 of debt and become financially free! 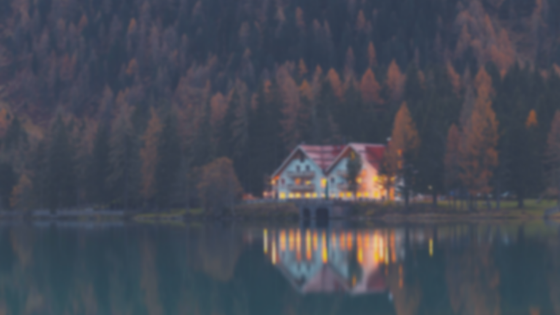 Financial Independence – sounds good, right? It can mean more options or maybe a sense of security, but the road to it can be bumpy. Depending on where you’re starting it can be hard to imagine getting to that point. That’s why over the next ten episodes, we’ll look at the steps to becoming financially independent. We’ll be hearing from past guests and sharing some extra stories that haven’t been released on the podcast before. Each couple has had to struggle with different obstacles and figure out a strategy that made sense to them, but there are a few principles that have helped. One of the big and first steps is knowing and owning up to your number, but as Brian and his wife discovered a few years ago, it’s not always pretty. With their five credit cards maxed out, the couple were over $100,000 in debt!